It’s been a long time since Xiaomi began to launch its mobile devices on the market. Year after year, she made her branded products better and better, and today all her phones are extremely popular, both in China and abroad. Almost all branded smartphone models work on the basis of a unique firmware, and its next version will be called MIUI 11. On January 1, 2019, it was possible to find out which smartphones Xiaomi will update to the firmware MIUI 11 this year. There is no doubt that all mobile devices on the list will receive the latest operating system, but there is one nuance, which should not be forgotten. In the case of every mobile device of this manufacturer, its base may be a different version of Android, but in the case of a new firmware, the most minimal will be Android 7.0 Nougat. This means that all smartphones from the published list will be guaranteed to run on the OS no sooner than Android 7.0 Nougat. 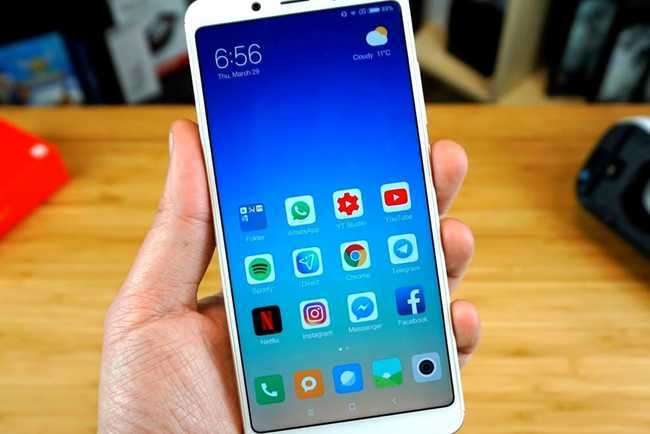 Download and install MIUI 11 on their devices will be able to own Redmi 6 Pro, Redmi 6, Redmi 6A, Redmi S2, Redmi 5, Redmi Note 6 Pro, Redmi Note 5, Redmi Note 5A, Redmi Note 4X (Qualcomm), Redmi Note 4 ( MediaTek), Redmi 5 Plus, Redmi 5A, Redmi 4A, Redmi 4X, Redmi 4, Redmi Pro, Mi 5s, Mi 5s Plus, Mi Max 2, Mi 8 Pro, 8 Mi, Mi 8 Explorer Edition, Mi 8 SE, Mi 8 Lite, Mi MIX 3, Mi MiX 2S, Mi MiX 2, Mi MiX, Mi MiX 3, 6 Mi, Mi 6 Plus, Mi 6X, Mi Note 2 and 5 Mi. In the case of mobile device models released on the market in 2019 and 2018, the basis of the firmware MIUI 11 is guaranteed to be Android 9.0 Pie from Google, the latest of all available. It is known that the official presentation of the new firmware will take place in May-June this year, but the final stable building will be received by Chinese residents in August-September, while for the international models of mobile devices, Xiaomi’s latest software will come out only a few weeks after that.